I had already prepared to have to pay out of the nose for this cheese. For some stupid reason I didn’t buy some of this when I spotted it in La Boqueria in Barcelona. Since then, the only time I had seen this cheese was online for £155 for a 3kg block. Then fortune smiled on me. 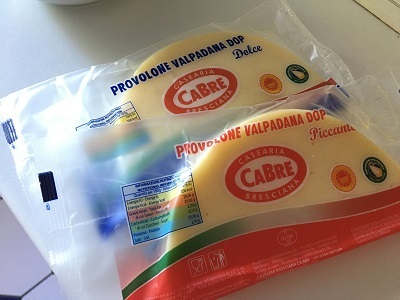 After my failed attempt to find Ardrahan cheese, I managed to find a place that offered this provolone cheese for about $4… so I bought two types of provolone Valpadana. So, what are these two types? Well firstly there’s the dolce, which means sweet in Italian. A bit of a misnomer as there is nothing sweet about it, but it is a milder version that is softer and far more springy. It feels more like the type of cheese that you might use on a pizza or in a hot sandwich. Also, yes I know dolce also means ‘mild’ in Italian when used for cheese; I just enjoy words. Then there is the piccante version, which means piquant or spicy. The texture, whilst still sligtly springy, lacks the rubberiness of the dolce version. In fact it has the start of a crumb, which moves it from being like mozzarella and into something more like Caerphilly. The taste is also quite different, with the extra maturing time and the introduced lactase givine it a lightly acidic taste (that’s also slightly oily). It would definitely still work as a melter cheese, but I think it would need to be with something strong like steak or smoked pork in order to truly shine. Sometimes it’s good to wait with these food items as it gets you a better deal. Others… well I need to find a solution to the Ardrahan issue at some point. 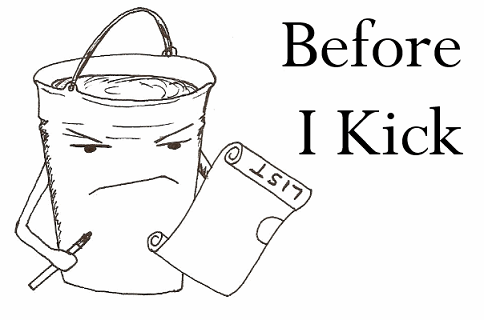 Maybe I’ll find a similar cheese from the same region and so a posthumous crossing off.